Here are our 10 most-read social media posts of 2017. Today, more than ever, companies are turning to social media to engage with customers and reach new audiences. Brands are using newer technologies to push content marketing to new levels. And it’s working. Looking at this list, I notice the popularity of posts about how to utilize social media to grow leads and close deals. 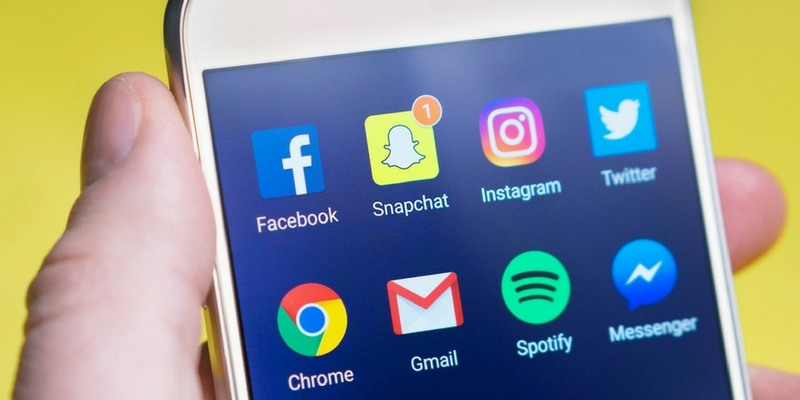 Knowing when and where to post isn’t enough; with constantly changing platforms, companies need to stay on the pulse of social media to stay ahead of their competitors. At Fronetics, we hope to serve as an educational resource for companies within the logistics and supply chain industry.  Always feel free to reach out and ask us a question or request a blog post if there is a topic about which you need more information. In the meantime, here are the 10 most-read posts about social media from our blog in 2017. Keep these best practices in mind when determining how often to post to social media. It’s not enough to just create interesting and pertinent content; you have to put it out there to reach your target audience. Moreover, the content needs to be delivered consistently over time, at the right time, and in the right place. Read more. Find out when your target audience is most active on different social media platforms by using these 4 online tools. It’s not enough to curate content for your social media platforms. Today’s social media users expect fresh, innovative ideas around the clock. And when this content is being shared is just as valuable as what is being shared. Read more. Rival IQ’s Danica Benson discusses the importance of social benchmarking and offers three steps for getting started. Benchmarks are key when interpreting data. Organizations of all kinds — large corporations, small privately-owned business, nonprofits, and even sports teams — need to measure their performance to see if they’re efforts are leading to success. Read more. When you are posting on social media could be as important as what you’re posting, and this CoSchedule study attempts to determine the best time to post. Timing is everything. And that statement especially holds true when it comes to posting content to social media. There’s no point in putting in the time and effort to create informative blog posts, inspirational tweets, or captivating Facebook posts if you’re not getting the most exposure you can out of your social media outlets. Read more. Instagram Stories offer an on-trend platform for delivering targeted content to B2B buyers and building brand awareness with potential customers. If you haven’t considered using Instagram as part of your social media marketing program, it might be time to change your mind. Read more. Turn to these 7 Twitter accounts for news, insights, and thought leadership in the supply chain space. Twitter is a platform for socializing, entertainment, breaking news, lead prospecting, and much more. But Twitter is only as useful as the people you follow. So how do you choose between the 317 million monthly active users? Read more. Here are two examples of consumer electronics companies leveraging social media to reach their target audiences, build brand awareness, and drive sales. 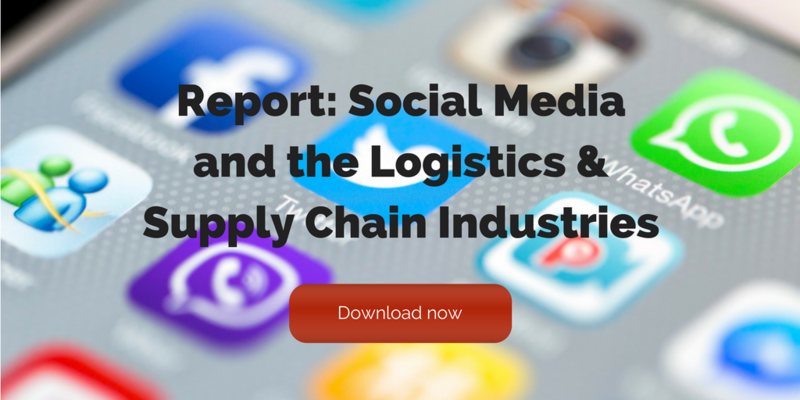 Supply chain businesses understand that social media is an important marketing tool in today’s marketplace. The consumer electronics industry is no different: Participating in social media has never been more necessary. Read more. United Airlines failed to apply emotional intelligence to its social media management and will continue to suffer the consequences. The recent #LeggingsGate controversy — in which a United Airlines gate agent refused to allow two young girls flying on friends-and-family tickets to board a flight because they were wearing leggings, which violated company dress code — really got our office talking. The incident is a great example for all businesses on the importance of emotional intelligence in social media management. Read more. Recent surveys show video platforms are the next big focus for marketers in terms of content distribution channels. We’re big advocates of social benchmarking against your competitors. But, just as much, we are always thinking ahead, trying to figure out where the industry is going next. It’s important to get ahead of the trends so that you can be right there leading the pack. Read more. In July’s social media news, platforms saw a rise in daily active users and broke records in more than one category. Once thought to be a passing trend, social media is nowhere near slowing down in terms of growth. Next Web reported that India has taken over as the largest audience of Facebook, beating out the U.S. with over 241 million active users. Active users in India are up 27% in the past six months, twice the rate of U.S. users. Read more.